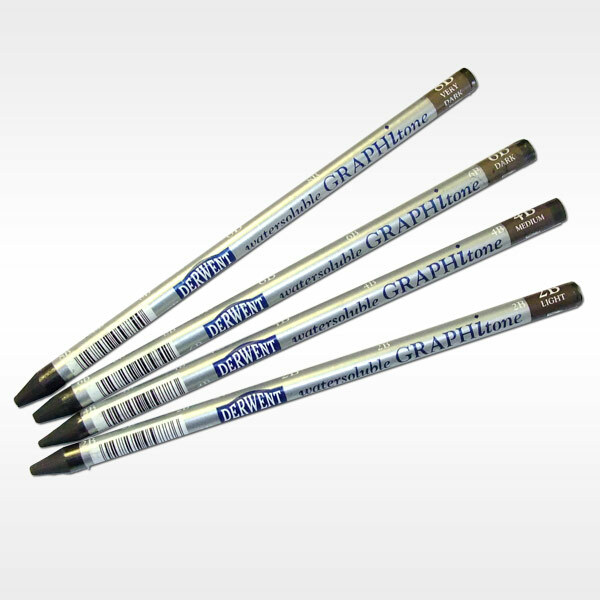 If you like working in graphite, you’ll love Watersoluble Graphitone. It’s a pencil-shaped stick of pure, watersoluble graphite that you can use just like a conventional pencil or break into chunks to create broad sweeps of tone or subtle graphite washes. 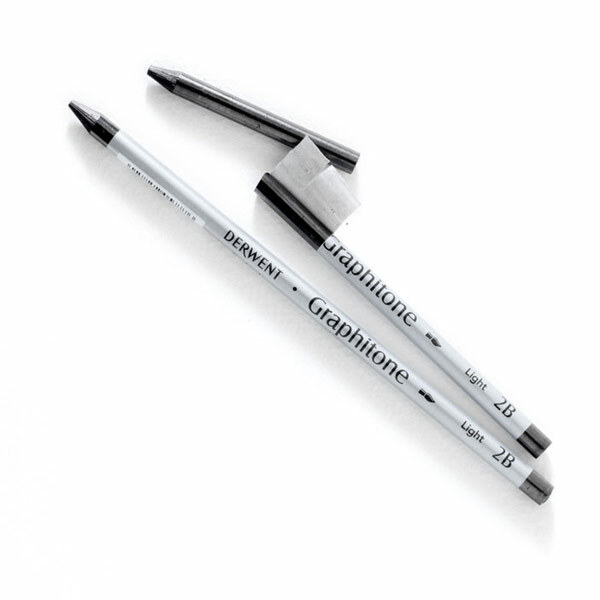 Available in four versatile wash strengths, Graphitone is easy to use as its protective wrap simply peels away to expose as much or as little graphite as you need. And because the entire stick is 100% useable material, it’s very econonomical too.